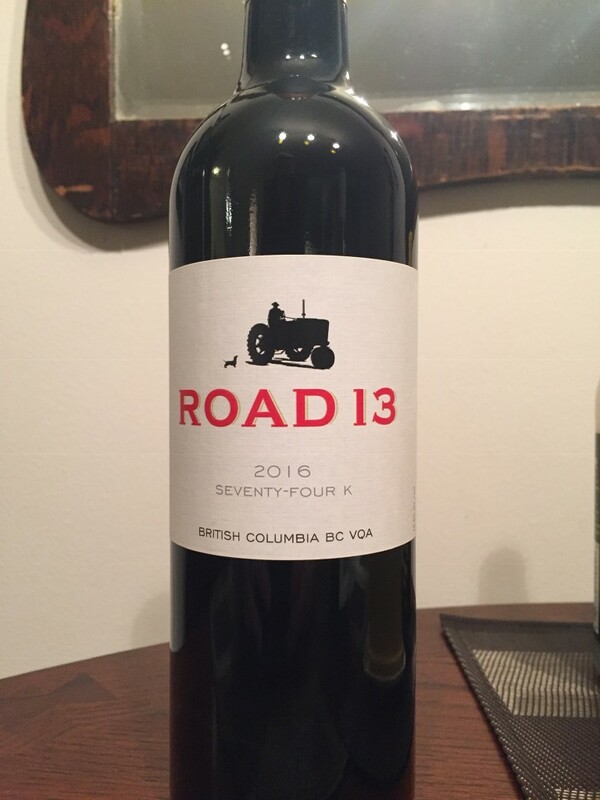 There are many reasons why Road 13 was named Winery of the Year in Canada. 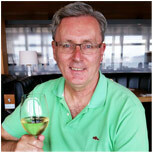 Rather than read about it, can I suggest you open a bottle and let your taste buds tell you why. The Seventy-Four K is the perfect introduction. This delicious red blend combines Merlot and Syrah in a silky, dry wine that’s a perennial favorite. One of the reasons I’ve enjoyed Road 13 wines for so many years is the sense of place. From the moment you enjoy the beautiful aroma it’s as if you’ve been transported to their south Okanagan vineyard. The flavour is bold and spicy, plum and cassis with a lingering finish. I’ve paired this wine with steaks, roasts and turkey. You can also get it on sale until the end of December at several retail outlets so shop carefully. Both the 2016 and 2017 vintages are on the shelf depending on where you buy your wine. This entry was posted in RED on December 6, 2018 by Ronald Wilson.